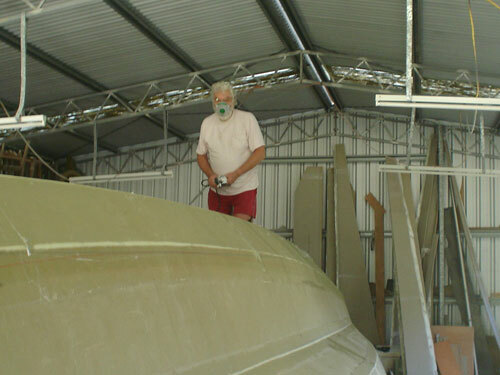 This is the journey of the building and eventual sailing of my latest design the Scarab 32. This boat is built using Klegecell foam and polyester resin. Build time approx. 2,000 hrs. (not including finishing and rigging).